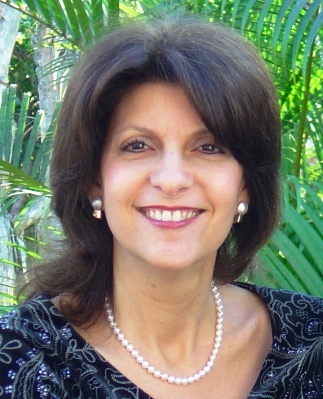 Felice Gerwitz, publisher, editor, author, seminar leader, of Media Angels, Inc. (http://www.mediaangels.com) will be speaking again on Let Go and Let God Minister to Your Heart and Your Family on Thursday, July 21, at 10 a.m. Central Time (11 a.m. EDT). Felice is one of my favorite speakers, and she will be sharing from her heart. You don’t want to miss this anointed call. Here are the details to join Thursday. You can listen to the entire webinar right from your computer on Felice’s website. Do you find yourself holding on to more worries? More concerns about your family? Your finances? Your trials? All the things you think you or your kids are missing in life? Join Felice Gerwitz, a long-time homeschool mommy and learn how she has struggled with these things and more and learn how she has learned how to really let go and let God be in control! She will share the five tips she has learned in this journey as well as the ways the Lord has blessed her family with answered prayers. Join live in order to win doorpizes. Win a free one year’s subscription to all the expos, $75.00 worth of free books and products. Bring along a new homeschooling friend to enjoy the fellowship of like-minded moms during the chat sessions.